Belts are very necessary while training through heavy machinery in a gym. Exercise like squat, T Bar etc strictly needs a belt. Training without belt may cause strain to your waist. Exercise Belts is a type of bandage used to wrap around an individual’s abdomen in order to provide support and is generally made high-quality elastic materials and stretchable fabrics. 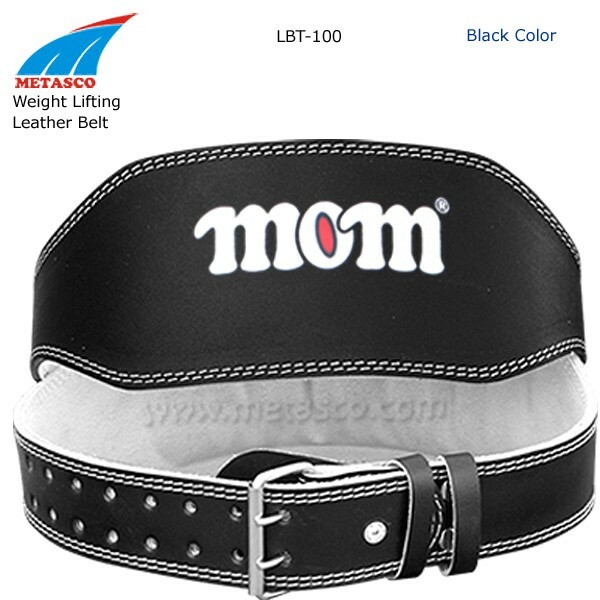 Some exercise belts are also made of leather, plastic or rubber materials. One should use these belts while doing heavy exercises as these helps in maintaining proper posture for the workout and also strengthens the body ability to life the weights.Exercise Belts are advices by trainers while you perform strengthening exercises as they supports the body, so you must wear these belts for better and efficient workouts.